LinkedIn groups now have a ‘beautiful new look and feel.’ LinkedIn takes a leap forward with it’s designing overhaul with re-designed groups. The new design is set to make LinkedIn groups more user friendly and interactive by giving Group Administrators and members the choice to tailor conversations to their needs. 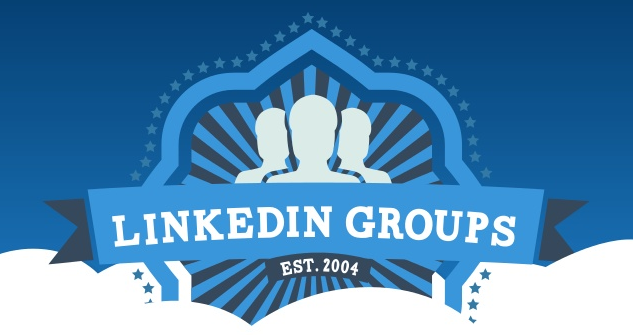 There are over 2 million groups on LinkedIn over various topics. These groups are used daily to interact, share interests and ideas. People in the group also share their experiences and knowledge with one another. The new design is more interactive and helps users connect with others who share the same interest. 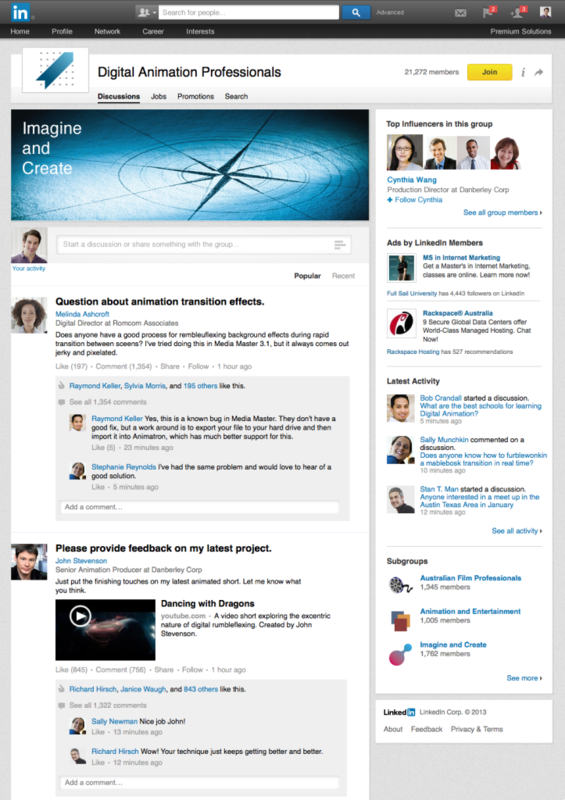 LinkedIn now enables administrators to add a creative banner at the top in order to personalize the group. Top influencer’s module has been moved to the top of the page. These influencers are people who have been active, received numerous likes and replies to their comments. This new look will be available to users speaking English. With over 8,000 groups created each week and 200 conversations happening each minute, LinkedIn is working on new ways and methods to make sure Groups continues to be a destination for professionals.